Hailing from Germany, this orchestral ensemble merges Heavy Metal with Classical Music! 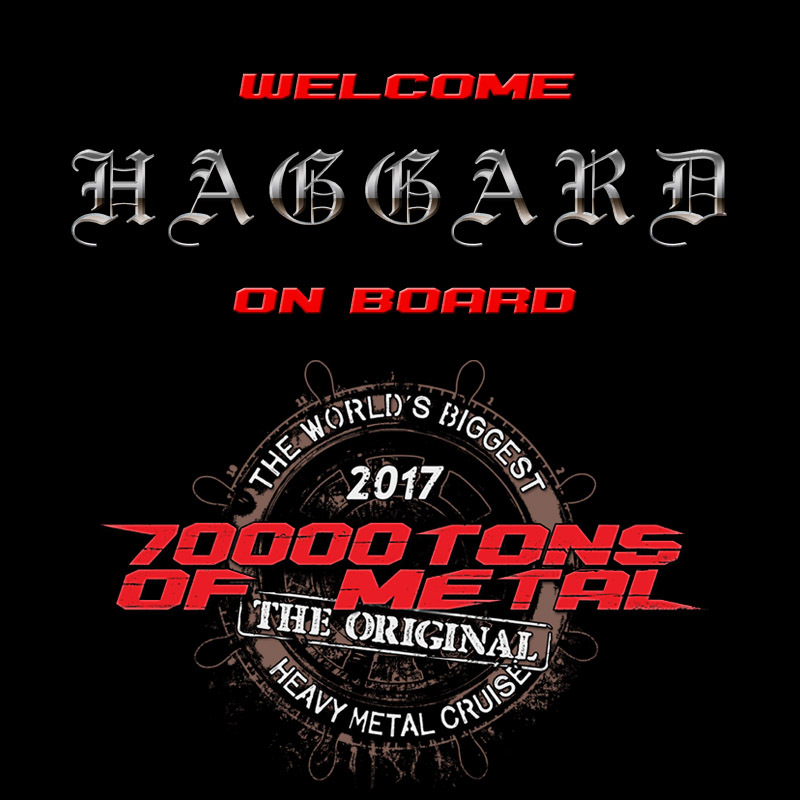 Please welcome HAGGARD on board Round 7 of 70000TONS OF METAL, The Original, The World’s Biggest Heavy Metal Cruise! ← Their Lead Guitarist Will Be Busy!